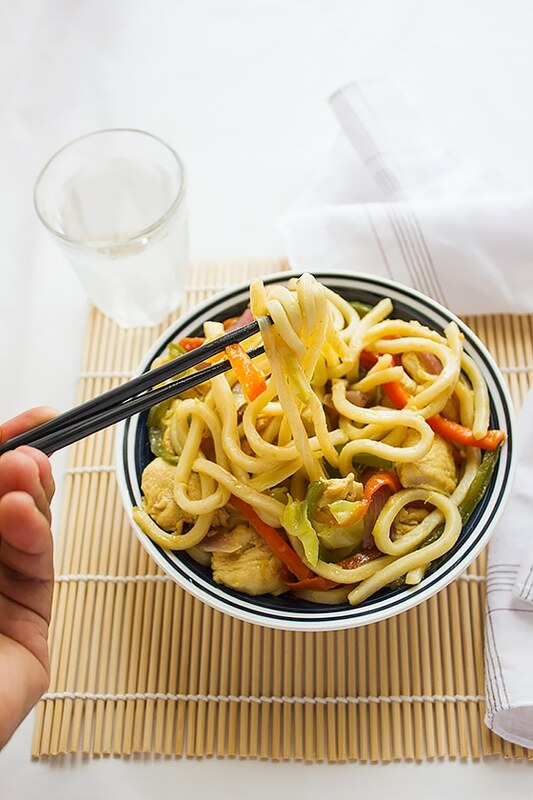 If you don’t like vegetables, today and through this post, I will teach you how to add more vegetables to your diet, through making this recipe of Chicken Stir Fry Noodles, it is delicious and is done in less than 10 minutes, I’m not kidding. 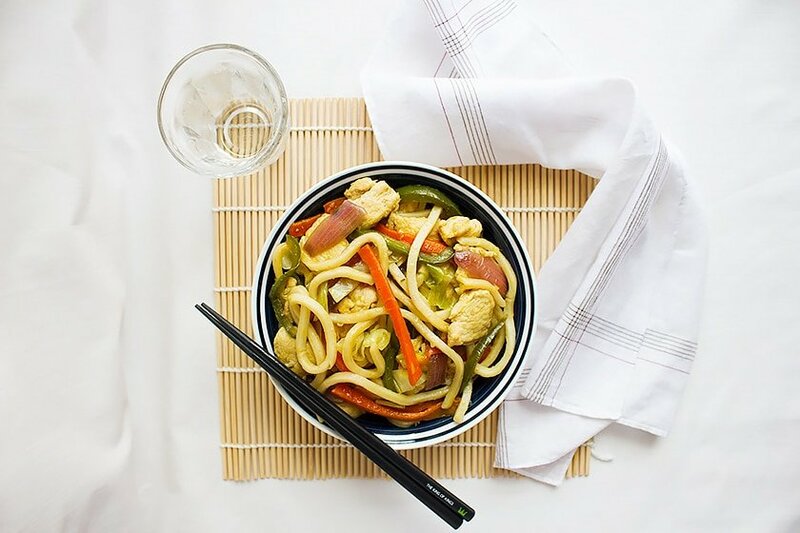 The secret behind this flavorful and healthy Chicken Stir Fry is cooking everything on the High flame. The chicken will stay tender (although I used chicken breast which usually gets dry.) and the vegetables will maintain their nutrients. Making Chicken Stir Fry Noodles in less time. 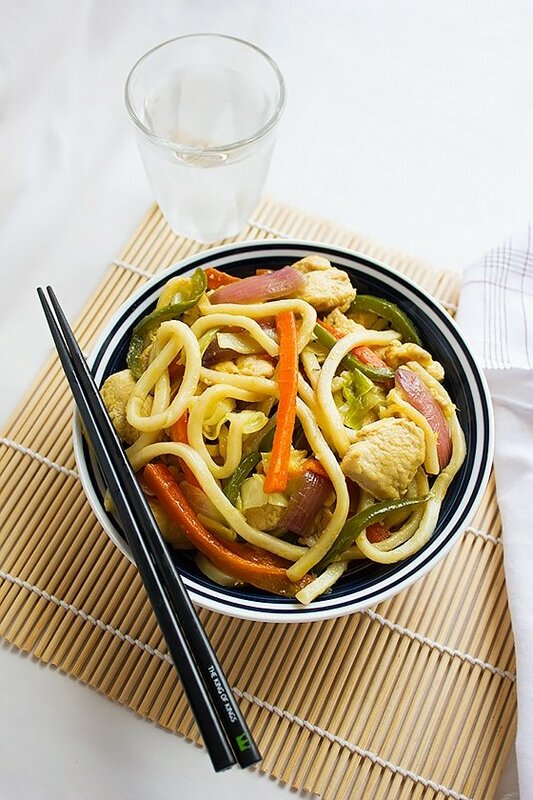 Chicken Stir Fry Noodles has the flavor of fried chicken, soy sauce, oyster sauce, sesame oil, chili sauce, and the combination of these flavors make consuming vegetables easier since when eating this Chicken Stir Fry Noodles, your taste buds are busy registering the different flavors which will make you not mind the vegetables at all. 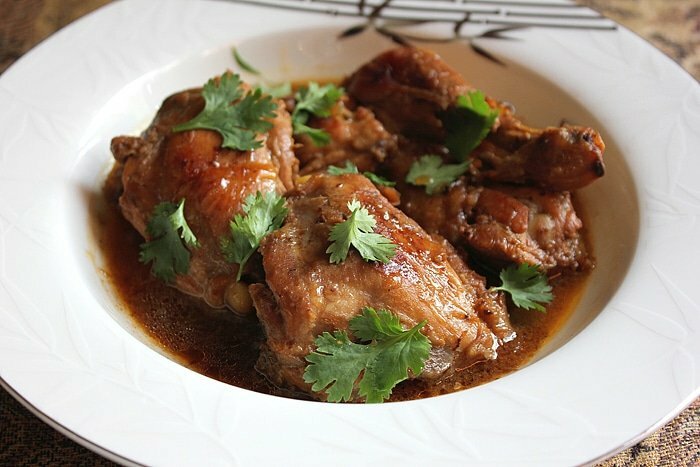 JSL Foods asked me to take part in their Fortune Asian Blogger Recipe Challenge. 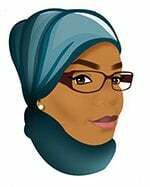 They have sent me a sample of their product (Which I’m using in this post). My opinion of this product is my own. 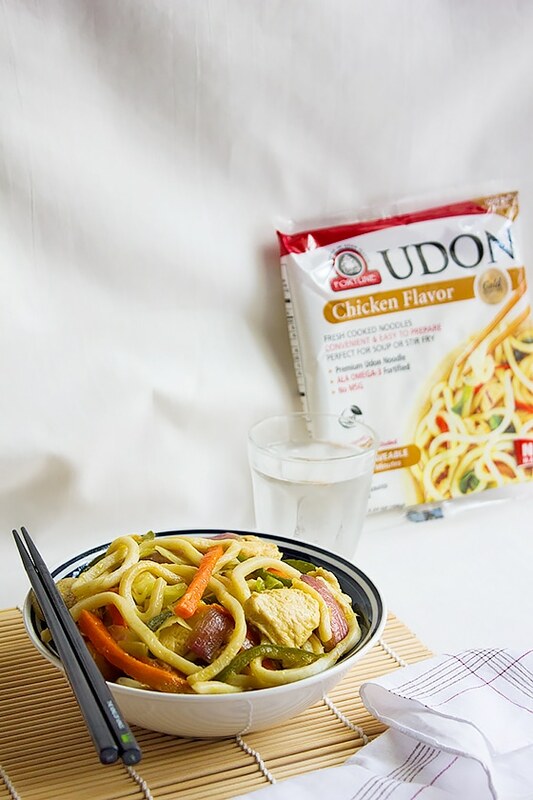 Now let me introduce you to a product that adds great texture to this recipe, it’s UDON fresh cooked noodles. GMO-free, MSG free, and ALA OMEG-3 fortified. All you have to do is boil the noodle for two minutes, or microwave it for three minutes and add it to your stir fry. I cooked two packs thinking it might not be enough for me and hubby, but one pack is really enough to feed two. 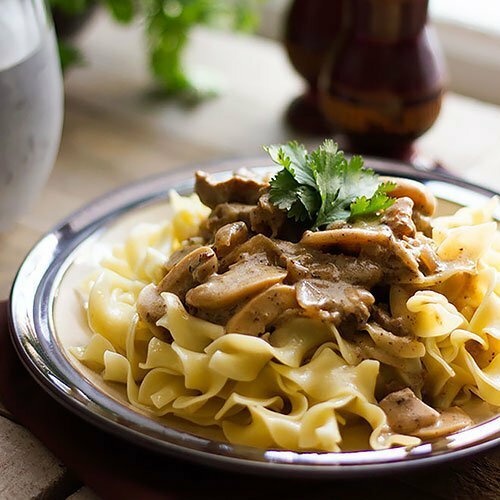 The noodles are on the thicker side and absorbed a lot of flavors, kept me and hubby full, and satisfied for a long time. If you want to make these noodles into Hakka style, add a teaspoon of cooking oil and ½ teaspoon sesame oil in a hot pan. 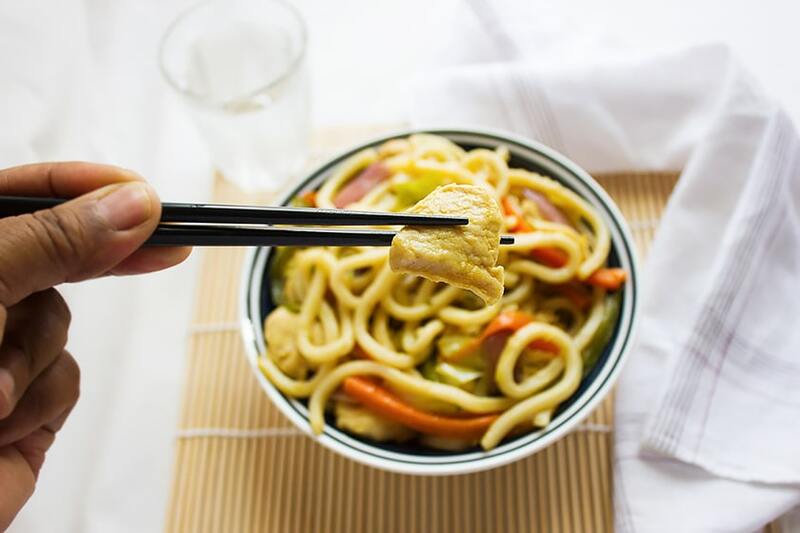 Add the boiled and drained UDON noodles and stir for around two minutes, this method will give the noodles a slight smoked flavor, adding it to your stir fry will enhance the taste. You can find the product at Hannaford’s, Price Rite, Shop Rite. You can also get in touch with the company through their Website, Facebook, Twitter. Boil the UDON noodles for two minutes, drain, and keep aside. In a very hot and wide pan, add the vegetable oil. When hot, add the chicken and stir fry for two minutes. 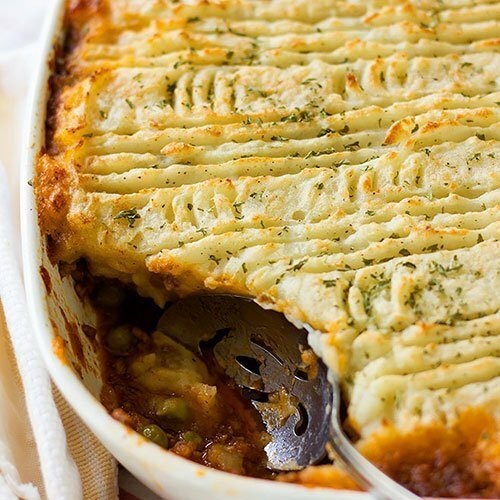 Remove from pan and keep aside. Add the sesame oil to the pan (there should be some cooking oil left, if not add a tablespoon.) when hot add all the vegetables and stir for one minute. Add the ginger and garlic stir for few seconds, then add the sauce. When it comes to a boil, add the chicken and stir for one minute. Add the UDON noodles and stir for one minute or two. 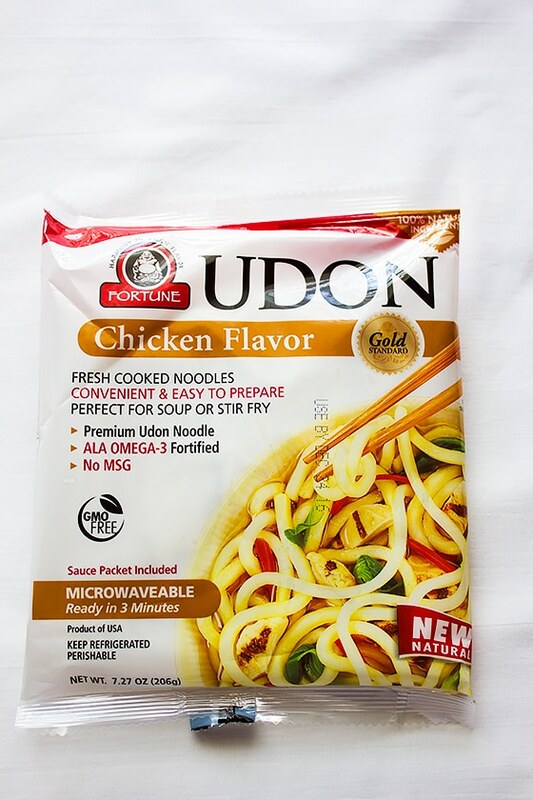 Have never tried instant udong…it surely looks like a perfectly healthy and delicious meal.